​The Chinese economy continues to cool, and the World Bank has lowered its 2014 forecast to 7.6 percent growth, down from an earlier 7.7 percent. The global recovery remains shaky as 2014 kicks off with a “bumpy start”. 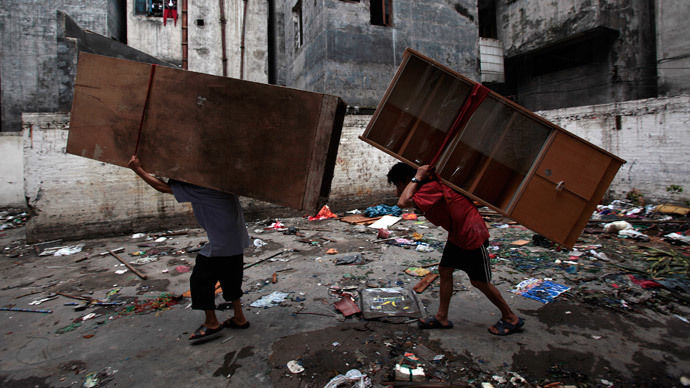 The World Bank’s April Asia report confirms the world’s second largest economy is slowing down. China’s $9 trillion economy, roughly half of America’s total GDP, has steadily contracted for the past 12 quarters, partly because of an initiative by the government to shift the focus from exports to domestic growth. 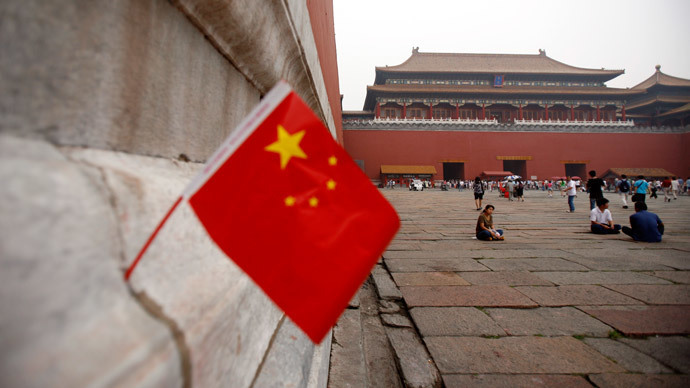 The China’s National’s People’s Congress has set a 7.5 percent GDP target for 2014. A slowdown in the Chinese economy will have an effect worldwide, as China is the world’s most highly integrated trade hub. “As in the case of spillover from the advanced economies, a slower-than-expected growth in China will hurt the region mainly through the trade channel,” the report said. 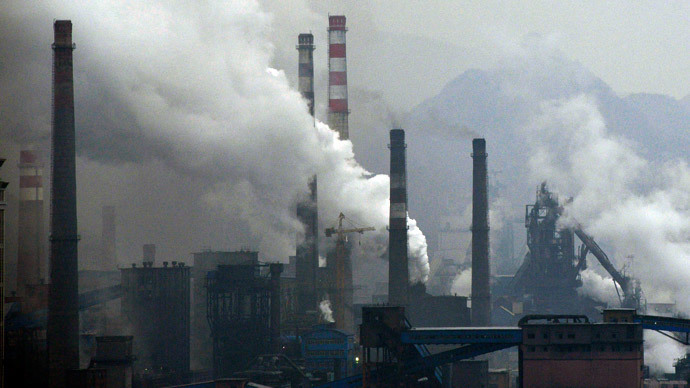 Commodity markets will be hit especially hard, as China is the world’s largest importer of raw materials. Financial bubbles have formed in China, especially in the real estate and asset purchase sectors. In tandem with the US Federal Reserve tapering its stimulus spending, there is concern some of these bubbles may burst and create a negative economic ripple worldwide. Less than robust economic indicators reflect this trend. Exports in February contracted 18.1 percent year on year, in part because of the move away from exports, also in part due to weak demand from Europe and the US, and adverse weather conditions in the first quarter of 2014. The period coincides with the Chinese New Year, which started on January 31and followed by several banking holidays, and relative non-active economic activity. The country’s Purchasing Managers Index (PMI), fell to 49.5 in January and fell further to 48.5 in February, both below a "healthy" index reading of 50 and above. The World Bank report concludes that despite the superficial weaknesses, China’s economy is still set to reach “sustainable and inclusive” growth in the long-term. 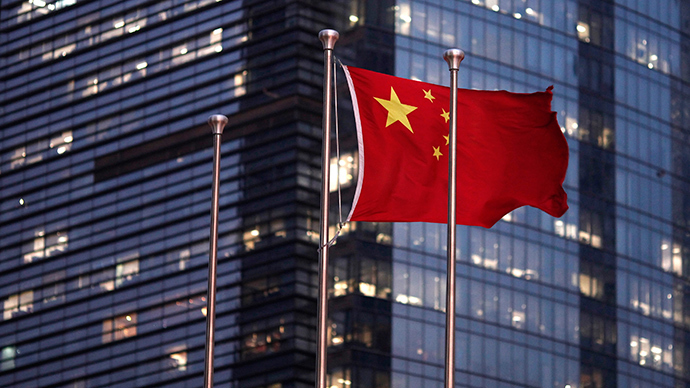 The Chinese government set out an ambitious and comprehensive reform agenda in November 2013 to completely overhaul its economy over the next ten years. In a section called “China’s reform roadmap”, the World Bank looks at the tasks ahead for a country that juggles state controls with exposure to the free market. Reducing state interventions is important for sustained growth, but a difficult task for an economy that is fueled by hundreds of gargantuan state-owned enterprises. “An important step to deepen economic reforms will be redefining the relationship between the government and the market,” the report says. "Some reforms, including efforts to reduce regulatory and administrative burdens, reform taxation, and make more land available for commercial activities, are also likely to support growth in the short term," the report said.